Liberia is a country on the West African coast. Liberia means "Land of the Free" in Latin. It is bordered by Sierra Leone to its west, Guinea to its north and Ivory Coast to its east. Its population is 4 million people and its GDP per capita is USD 404. Liberia is a low-income country, which was recently devastated by the Ebola outbreak that killed more than 4,800 people. The outbreak was especially aggravated by weak health systems in the county. The disease had a serious effect on other diseases including AIDS, tuberculosis and malaria by disrupting prevention and treatment programs and overwhelming health systems. 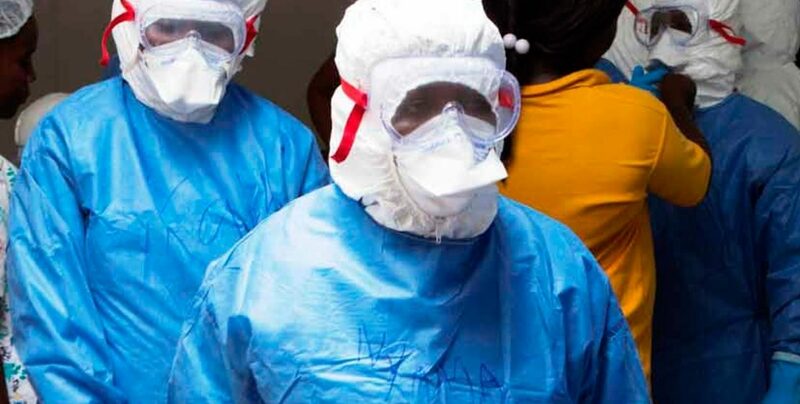 One Ebola’s cruel legacies in the country was the death of numerous health workers. 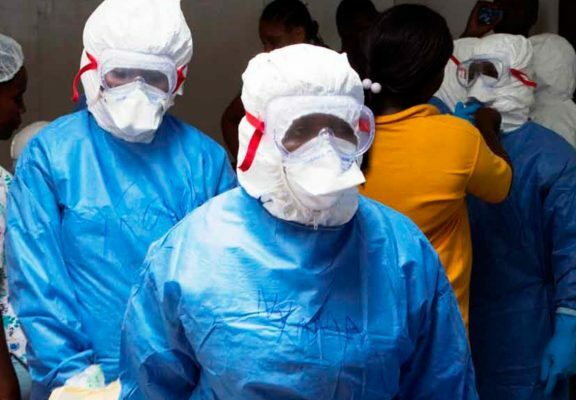 Liberia will require significant support from the international community to recover from the impact of the Ebola crisis and to advance the response against AIDS, tuberculosis and malaria – three of the most deadly diseases. Health and quality of life of the population. Research conditions/ policy formulation and planning/Health plan to include all facets of society in all areas. Adolescent health, including the negative impact of substance abuse and violence on youth. Role of AHO strengthened in monitoring performance of the health system and enforcing public health regulations. Plans, policies, and projects introduced to strengthen the capacity to apply health promotion strategies to priority problems. Plans, policies, and projects designed to strengthen capacities to monitor, evaluate, and analyse health status in surveillance and information systems. Programme implementation, monitoring and evaluation mechanisms in place.